Hong Kong T20 Blitz Live streaming with ball by ball live scores. 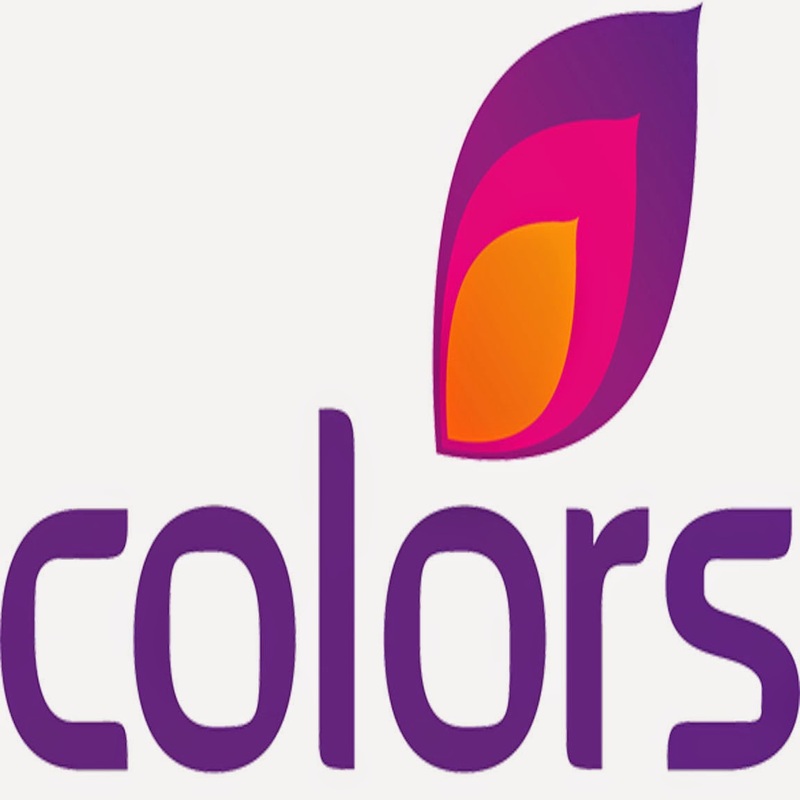 Hong Kong cricket TV channels broadcasting list 2017. List of teams taking part in the Hong Kong T20 Blitz live match watch online www.Hongkongcricket.com official website. The T20 cricket storm is spreading in the entire world and that is not just limited to the only permanent memebers of International Cricket Council (ICC). The T20 cricket is now being played in the whole world and the tinny countries are also in the list of those countries who have been effected by the T20 cricket craze. Hong Kong T20 Blitz started from 8th March, 2017 and will be ended up on 12th March, 2017. The tournament acquires total 5 teams from different countries. The 1st day of Hong Kong T20 blitz witnessed two matches played between Galaxy Gladiators Lantau, Hung Hom JD Jaguar, City Kaitak and Kowloon Cantoons. This is a very different type of T20 cricket that is not formally being played between total 5 teams. 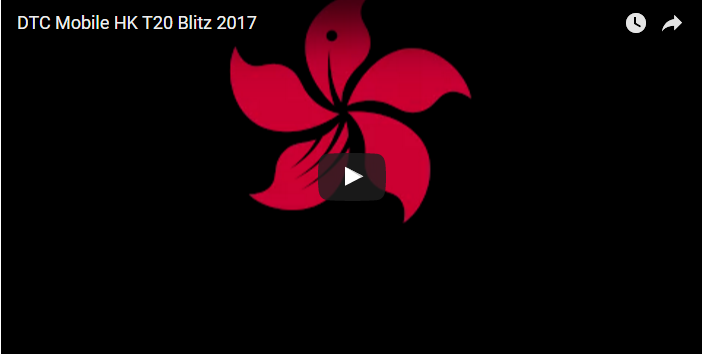 The official channel of Hong Kong Cricket on Youtube will provide the Hong Kong T20 Blitz live worldwide. The organizers of Hong Kong T20 Blitz got their inspiration from success of Rugby Hong Kong sevens who helped the country to make their comeback in the event so far. There are some legendary international cricketers are also taking part in the event like Kumar Sangakkara and Dilshan from Sri Lanka. Shahid Afridi and Misbah-ul-Haq from Pakistan are also part of this fanatasy T20 cricket league. Darren Sammy, Samuel Badree, Ian Bell and Chris Jordan are also taking part in the Hong Kong T20 Blitz and the fans across the world taking keen interest in this different of T20 format game being played in Hong Kong.